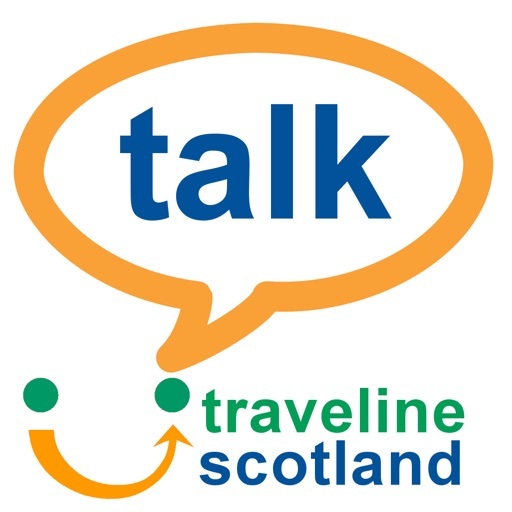 The Traveline Scotland “Scot Talk” app aims to assist partially sighted users in finding bus stops near any location in Scotland, and also informs users of next bus departures from those stops. 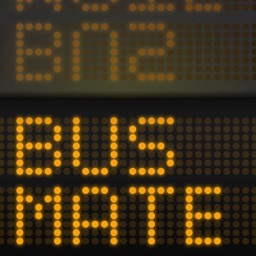 Using the iOS VoiceOver function, users are also able to track their bus once on the vehicle, with the next stops being read aloud as the bus progresses along the route. 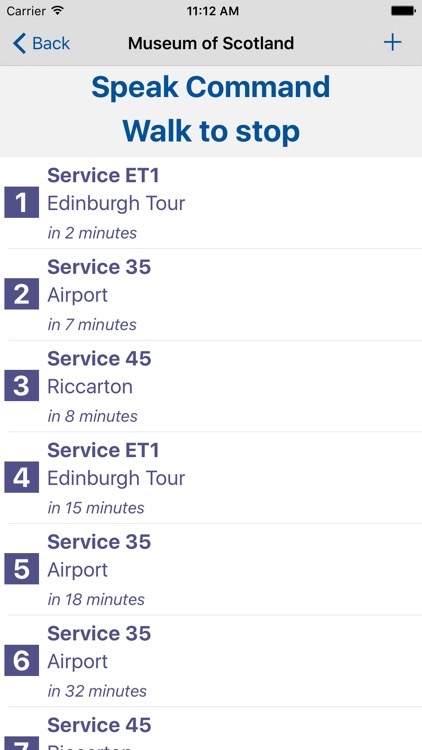 There are two main options to the app: “Nearby stops” and “Favourite stops”. These can be selected by touch gestures or by using voice commands. For example, saying “nearby” or “favourites” once a speak command button has been activated. 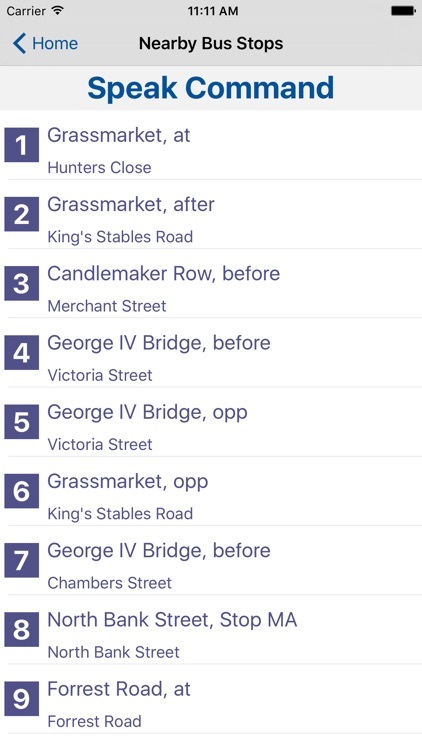 The Nearby Bus Stops section finds and lists bus stops near the current location. From this list, users can select a stop by triple-tapping on the list, or using voice commands. Once selected, next bus departures for this stop will be read out. 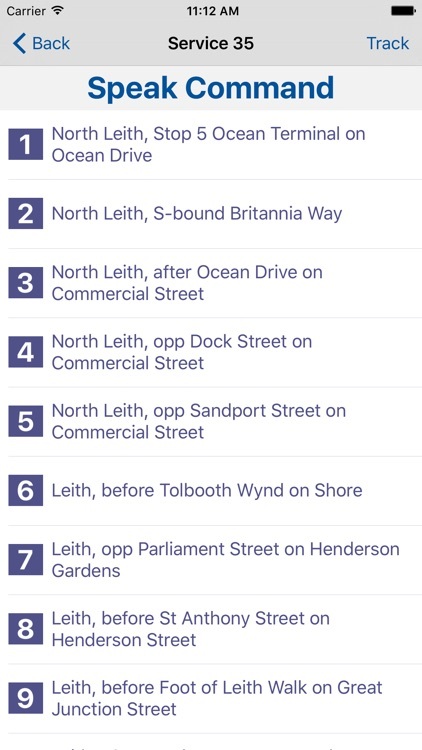 Users will hear the bus number, destination and the departure time, for up to ten next buses at the stop. 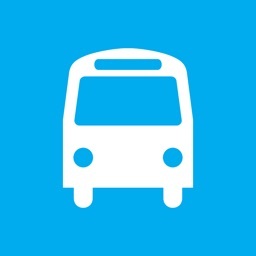 Users can select their desired bus from the list. 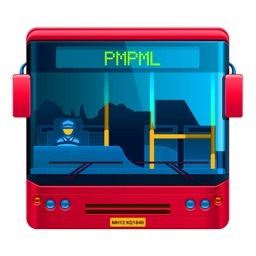 This will load the full route from that stop until the end of the route. Users can hear all stop names read aloud. Once on the vehicle, users can press a ‘Track’ button to hear the next stops read out as they are approached within 120 metres. Please note that GPS must be enabled on the iPhone for this feature to work. 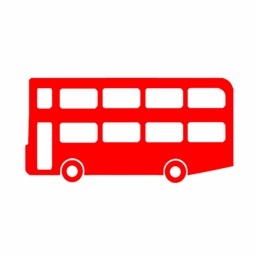 Also, the app detects the device location, not the bus, so users may wish to check with the driver before alighting. 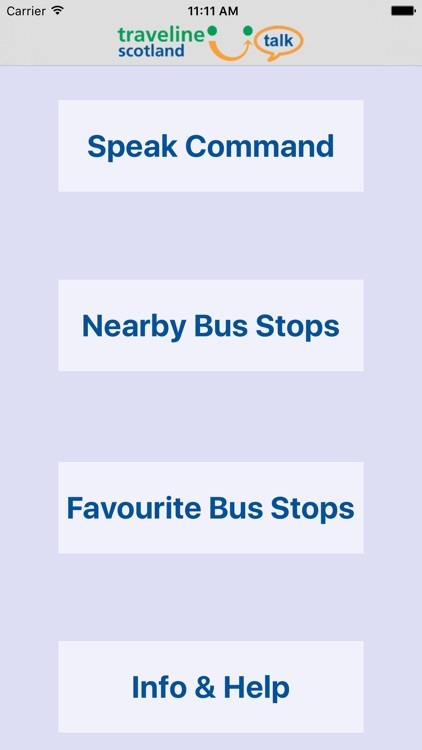 The Favourites section also allows users to add bus stops to a list that can be recalled quickly from the main screen of the app. This app uses a deliberately simple interface, and we aim to improve this it over time. Traveline Scotland would welcome user comments and suggestions. Please email any feedback to [email protected] This will also allow us to reply to you, and obtain more information should we need it.